Microsoft Xbox One X 1TB Pubg Bundle. Microsoft Xbox One X 1TB Pubg Bundle. 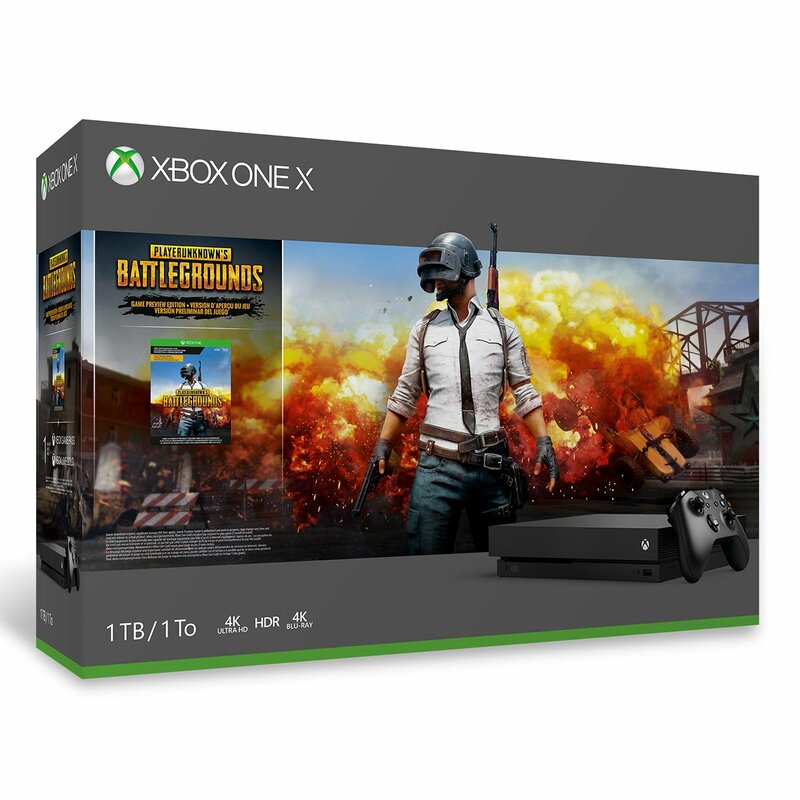 Microsoft Xbox One X 1TB Pubg Bundle. 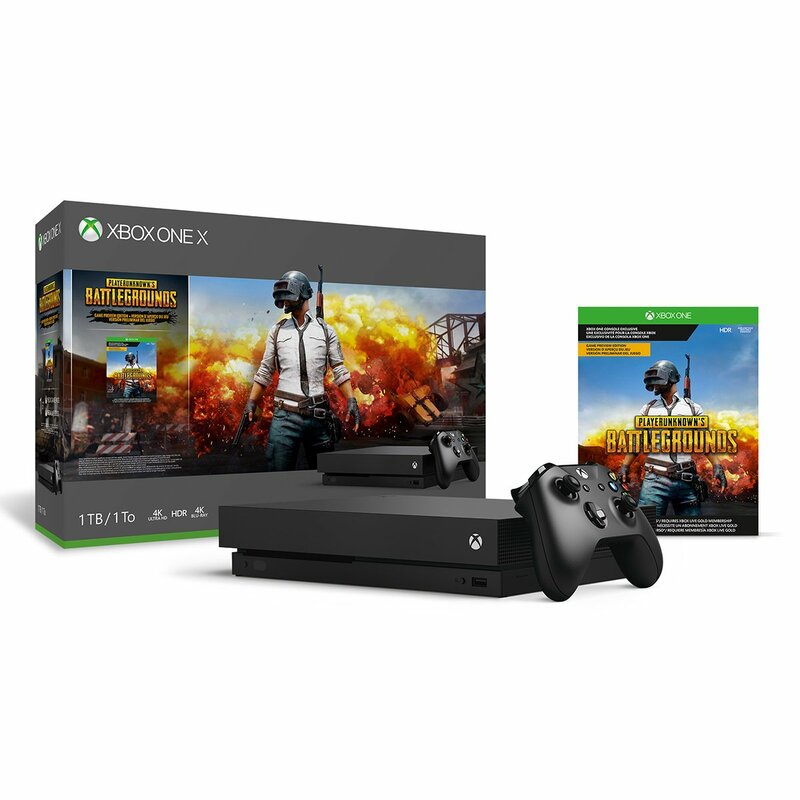 Microsoft Xbox One X 1TB Pubg Bundle. 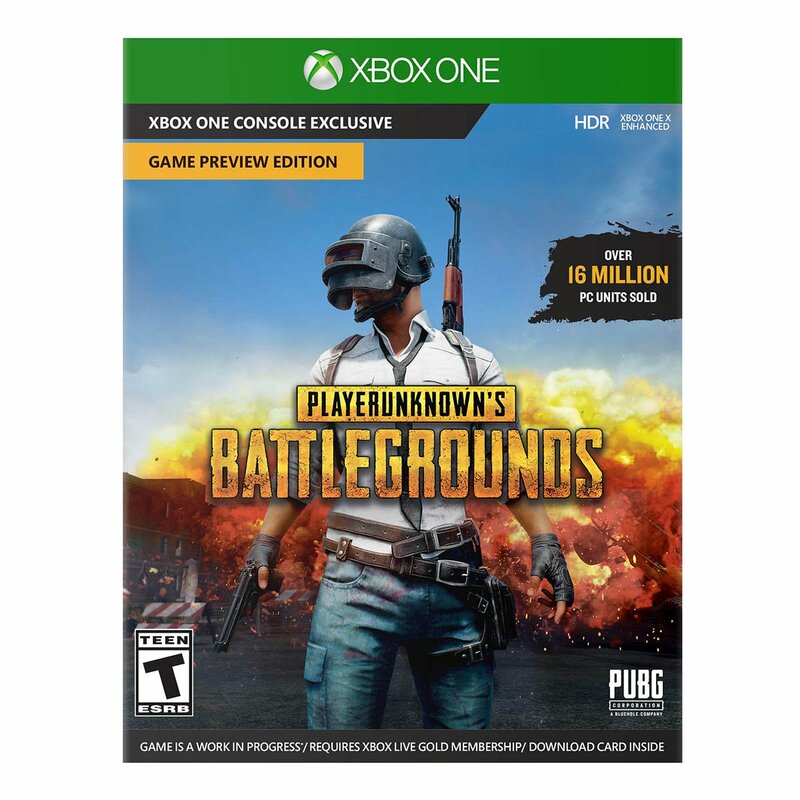 Microsoft Xbox One X 1TB Pubg Bundle *Important Information: Access to Online Multiplayer: Xbox Live Gold (sold separately) required for online multiplayer on Xbox consoles. 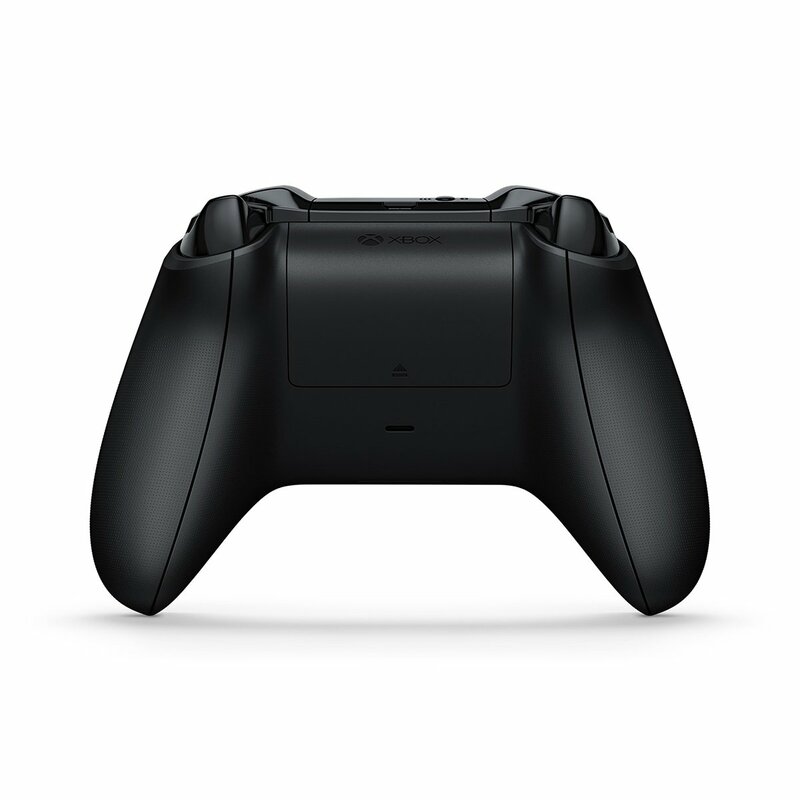 Accessories: Excludes the Xbox One S stand that works exclusively with the Xbox One S. Xbox Kinect Adapter (sold separately) required for Kinect on Xbox One S and Xbox One X. Backward Compatibility: works with select Xbox 360 and Original Xbox games, and requires initial download of game to Xbox One console Download: Game Code inside; download requires significant storage (ISP fees apply). 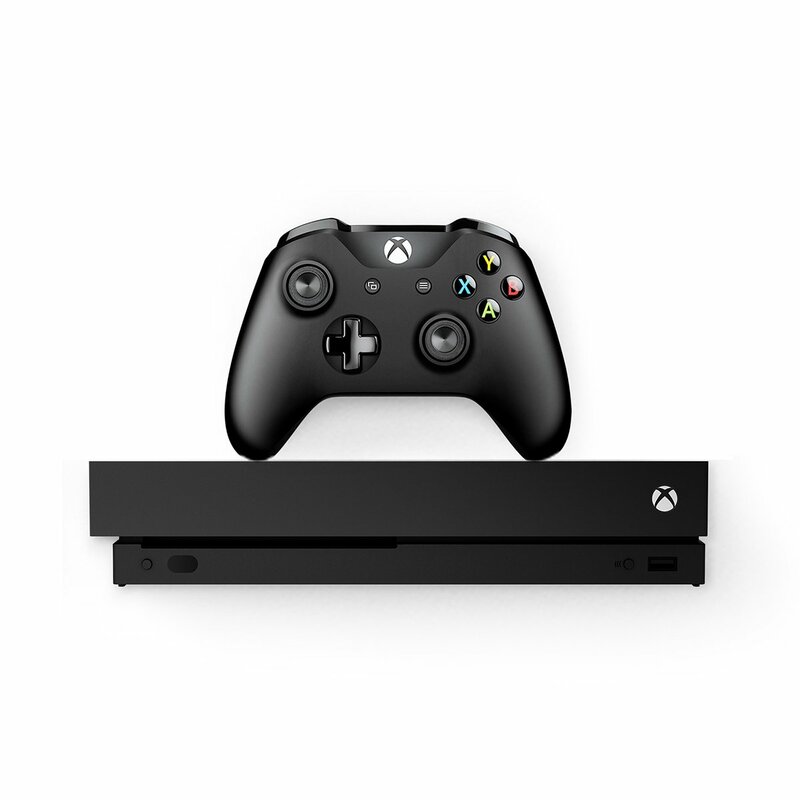 Enhancements: Enhanced features may require a content update 4K Streaming: with select apps, see Xbox.com. Some apps require app provider-specific subscriptions and/or other requirements. Game Pass: 1 month Game Pass trial: Not valid for current subscribers and previous trial users; after terms ends subscription required to play games; game catalog varies over time. Game Preview: Game preview is a work in progress and may not release as a final product Gold: Required to play PLAYERUNKNOWN'S BATTLEGROUNDS on Xbox One (1 month trial included). HDR: functionality available with supported games and TVs. Network claim: Independent IHS Markit study, June/July 2017. Tested on Xbox One S v. PlayStation 4 Pro on top 5 selling games with matchmaking; results may vary, not an endorsement. 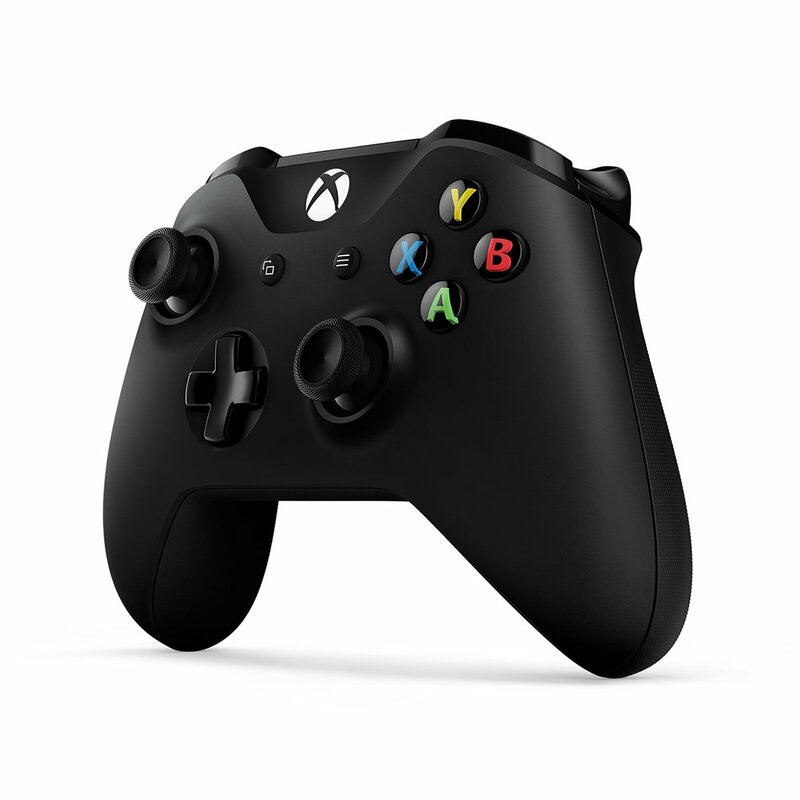 Play Anywhere: PC hardware requirements may vary for games on Windows 10. Join the battle with the Xbox One X PLAYERUNKNOWN'S BATTLEGROUNDS Bundle which includes a full-game download of PLAYERUNKNOWN'S BATTLEGROUNDS enhanced for Xbox One X with support for 4K resolution and HDR. Drop into a competitive survival battle and defeat every player on the map to be the last player left alive. Games play better on Xbox One X. Experience 40% more power than any other console. 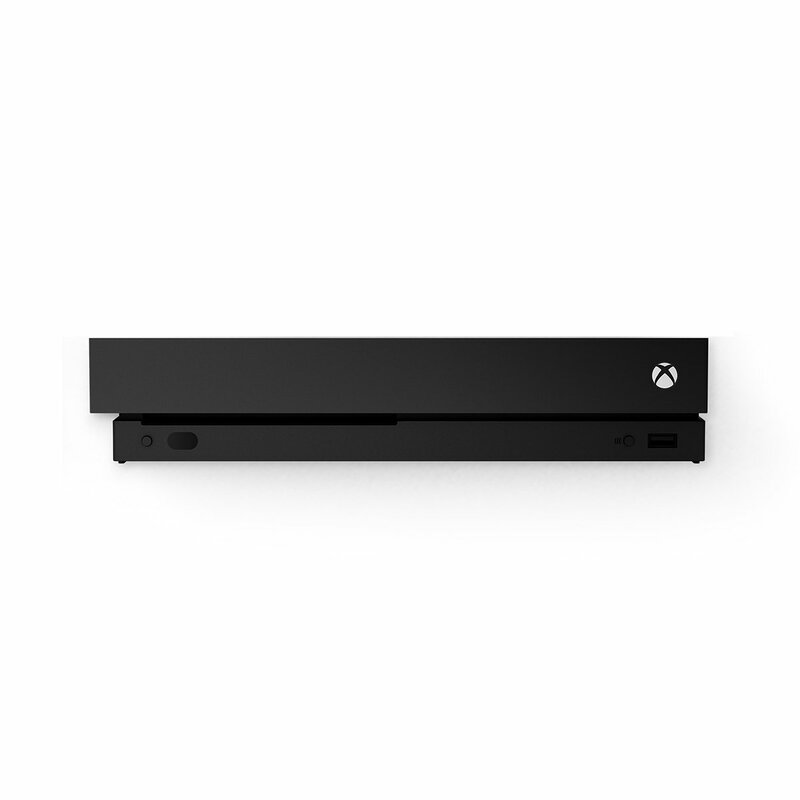 6 teraflops of graphical processing power and a 4K Blu-ray player provide more immersive gaming and entertainment. Access your favorite entertainment through apps like YouTube, Netflix, Spotify and more. Enjoy 100 additional games right out of the box with a 1 month Xbox Game Pass trial.